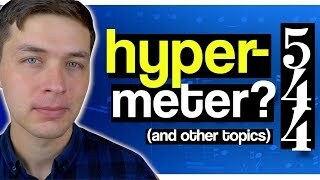 Discover Adam Neely's Youtube and Instagram stats, most viewed videos and tag analysis. 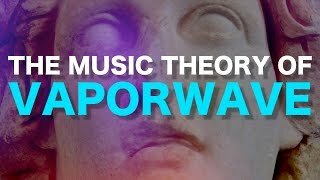 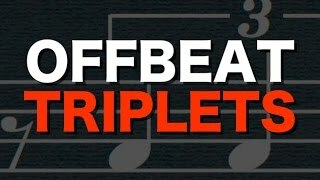 Video essays, lessons and vlogs on new horizons in music and music theory. 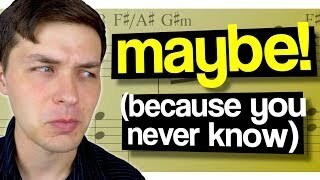 NYC-based bass player and composer Adam Neely brings you a new video every Monday exploring what music means, and what it means to be a musician. 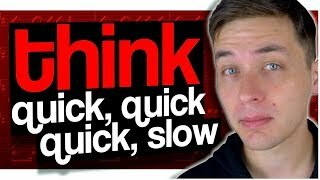 Get inspired by discovering the TOP 100 Youtube videos of Adam Neely. 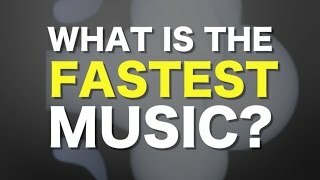 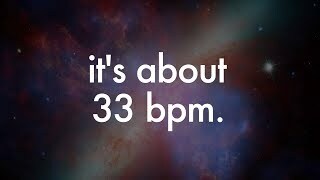 What is the fastest music humanly possible? 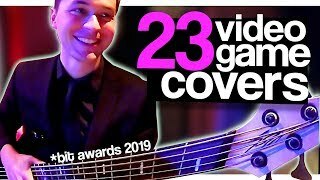 Discover which video tags are used by Adam Neely for the most videos.